Even the cheapest plan is filled to the brim with professional features like listening, competitor analysis, and ROI calculator. The dashboard is quite flexible and easy to get a grasp of. No bulk upload for Instagram. With support for the most popular social networks when it comes to brand promotion, this SMM service is a great option for businesses that have a large presence and demanding clientele. The service has one of the most powerful automation tools on the market, capable of monitoring hashtags, liking posts, and following/unfollowing profiles. Great trial period. Great social media management tools for bloggers since it supports platforms like Wordpress, Medium, Blogger, Tumblr alongside Facebook, Twitter Google+ and others. Bulk uploading feature is highly intuitive and saves a lot of time. Content curation will help find new relevant ideas and posts quickly. Listening feature is a bit lacking. One of the cheapest social media publishing tools on the market, SocialPilot is a solution for individuals up to some agencies. The service has a good set of features at a more than affordable price. 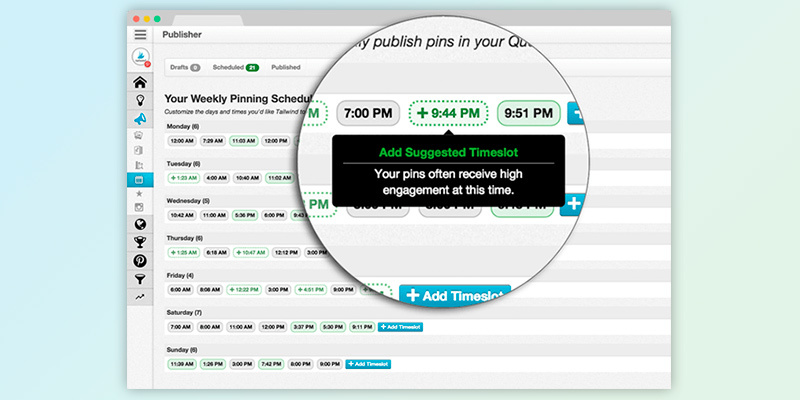 Smart Scheduling will help you find the best time to post to get ultimate engagement from your followers. The software is customizable for any timezone. The difference in prices between Plus and Professional is huge. For small businesses with up to 25 employees and primary visual promotion, this service is a great choice, it provides all the most valuable functionality and does not cost an arm and a leg. The web-based interface is comprehensible and takes very little time to get used to. Find relevant content and add it to your queue in seconds. Social media posting tools used by famous companies like Nike and Microsoft, it is also highly affordable for individuals like bloggers. The feature list covers all your bases, stripped of anything you could pay for but not use. AgoraPulse does not offer the cheapest social media management tools for business on the market, though not the most expensive either. Its price, however, is more than justified, which you will know as you check out the features it has. The best thing about this service provider is that most features are available even with the cheapest plan, the most noticeable difference between the plans being the number of profiles and users it includes. 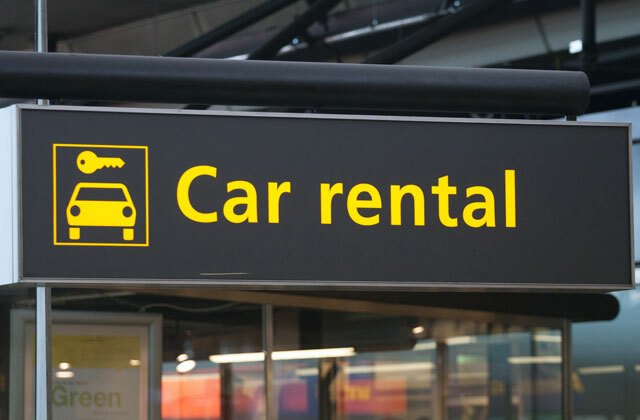 Therefore, even if you are a somewhat budget-strapped individual entrepreneur, you can obtain a feature-packed plan at a more than affordable price. 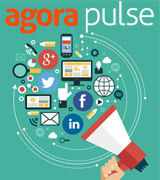 AgoraPulse can link to the majority of social networks we use for business. The list includes LinkedIn, of course, as well as Facebook, Twitter, Instagram, YouTube, and Google+ since these are the most convenient and thus popular places for brand promotion: short catchy posts targeted at a specific audience, often with images, supported by hashtags and mentions. It is geared towards businesses tackling into SMM more than it is towards bloggers, though: if you have your own blog on one of the blogging platforms, like, say, Wordpress or Medium, AgoraPulse does not support posting there directly but can help you promote it on social networks. For businesses, however, it is one of the best SMM marketing tools. When it is about brand promotion, it is sometimes more or less the same information repeatedly shown to the target audience, often enough so that they remember it. Sometimes, it even gets annoying, when you are a part of that audience. When you are the brand's social media manager, the most annoying part is writing the same posts again and again (or copy-pasting them time after time). Now, with AgoraPulse, there is no need for that, its scheduling tool will allow you to not only set a precise date and time for posting, down to the minute, but also arrange it so that the post is repeated at certain intervals or simply after some other posts automatically using the queue feature. Now you can turn your attention to other important tasks and let the software do the repetitive ones. Your content calendar makes it easy for you to see which posts have already been published, which are queued, scheduled, or awaiting approval (with Large or Enterprise plans). 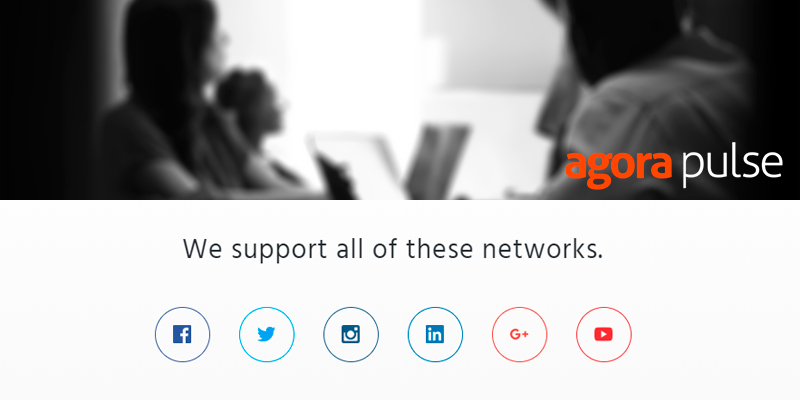 AgoraPulse is a great tool for so-called listening, it will track all the mentions of your brand on the connected social networks, even those not tagged properly with #hashtags and @mentions. You will always know what the public thinks of you and your products, good and bad. And knowing means everything in the world of business: knowing there is a problem you can promptly solve it, and when someone talks good things about you, they will most certainly feel appreciated if you drop by their comment to say thank you. 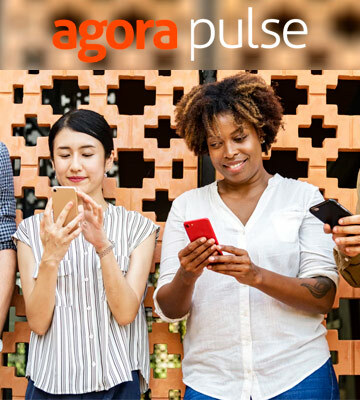 One of the most valuable and appreciated features AgoraPulse offers to its clientele, the one that makes it one of the most popular social media management tools, is the highly flexible dashboard where all your brand mentions and comments are listed. Owing to the Facebook’s Marketing API and Graph API syncing, you will see the comments in chronological order, while the dashboard itself allows filtering them for better organizing. 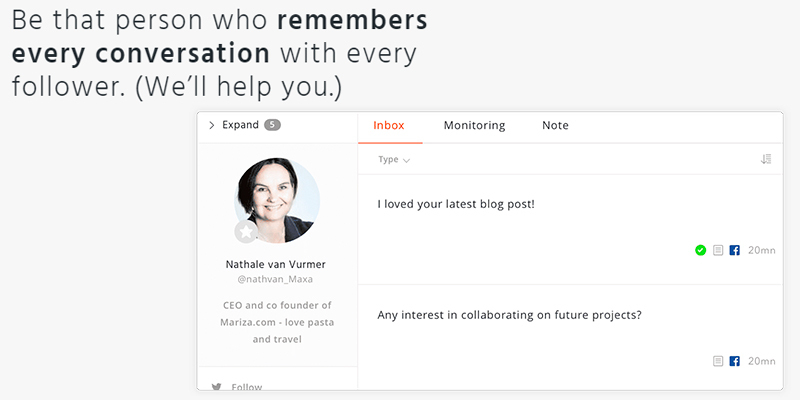 What the latter means is that you can mark the comments you need to reply to by topics and then assign them to a specific team member who is the most qualified to answer them. This can actually save the brand reputation, especially for a company with a big audience requiring the attention. The company's reporting tool is just about the simplest to use there is, for example, making it perfect for SMM departments and companies with many clients. 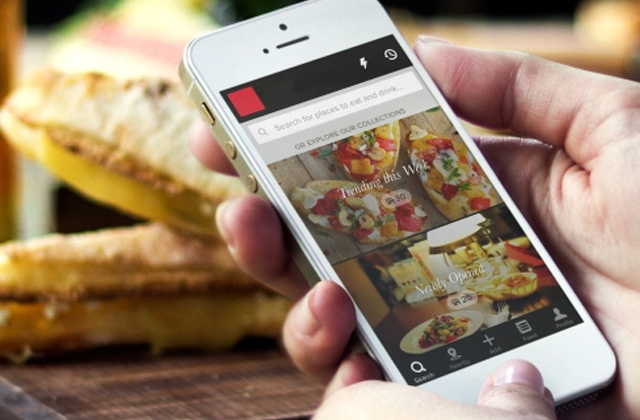 The software has both iOS and Android apps besides the browser extensions. These are all just a sliver of everything AgoraPulse provides in their social media management software. The full review will probably take several more pages and a lot of your time, but reading about something is never the same as trying it yourself. So try it: you can have 14 days for free with any plan. 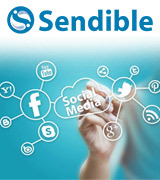 Sendible offers one of the largest lists of websites it is able to post to and monitor. 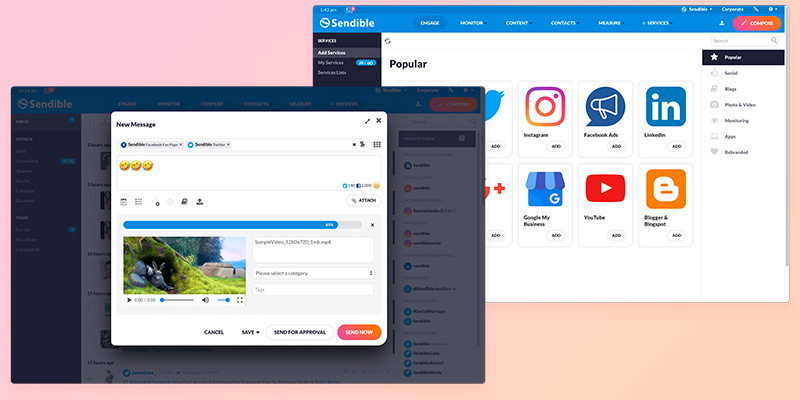 Whereas most social media management software mainly works with actual social networks like Facebook, Twitter, and Instagram, Sendible can just as well connect to blogging platforms: Wordpress, Blogger, Medium, and Tumblr. This makes the service much more versatile in terms of target audience. Blogging is all the rage today, both the text one and video; bloggers can earn good money but it is a job that requires a lot of attention and is quite time-consuming. Sendible will free a fraction of that time for you. And, naturally, it is also a great tool for more conventional businesses as well. Different social networks have different standards for the posts, Facebook offers less restriction for text but Twitter can be better for running campaigns, and posts in blogs are way different from both in most ways. 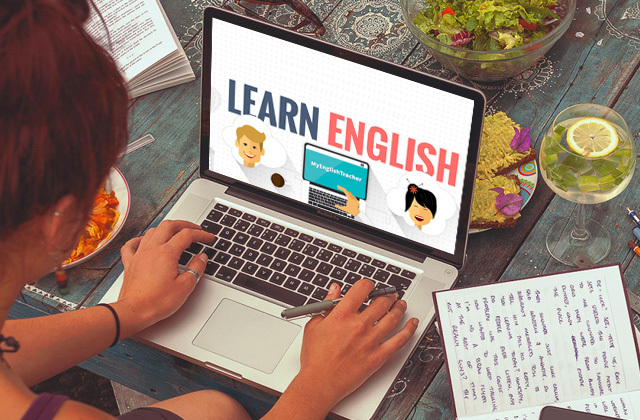 Sendible is really intuitive and flexible when it comes to publishing. The service has a rich text formatting option for blog posts, fast and convenient media uploads, and it even supports emoji. 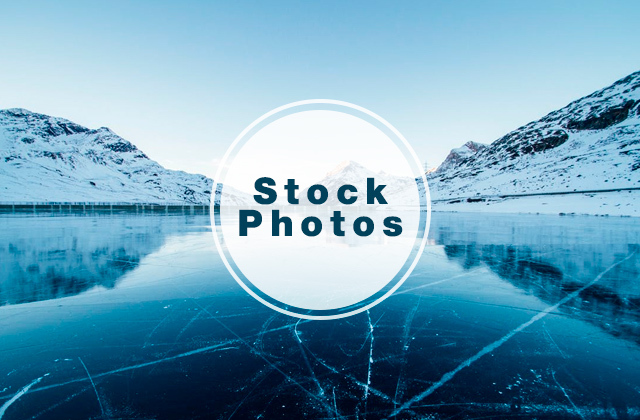 You can drop your pictures into posts or you can link them from your Google Drive, Dropbox, Flickr, or other sources; moreover, with integrated Canva software, you have the opportunity to enhance the images specifically for the post. And if you happen to run out of content, you can request unique relevant articles from Sendible writers department. Now, if you know how important it is to pop out in your customers' feed frequently, you will most probably appreciate this feature quite a lot as it can save you in some cases. 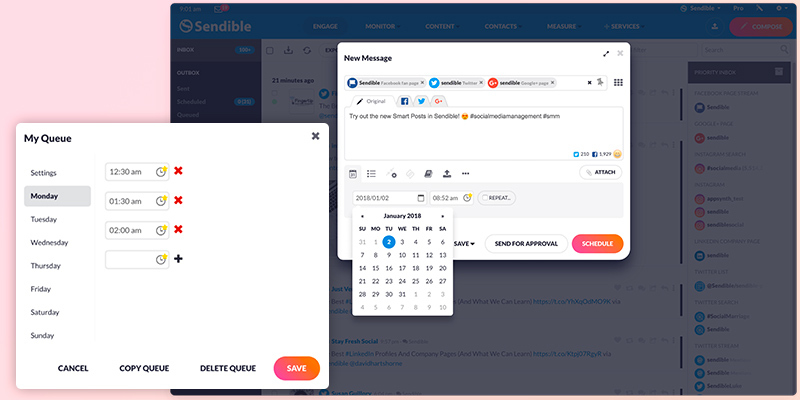 It seems that everything about Sendible is created to be flexible, even the reporting feature. First and foremost, reporting is available in all plans and these reports can be exported starting with Light Plan (the second cheapest one). Exportable reports are good when there are clients and co-workers you need to share them with. 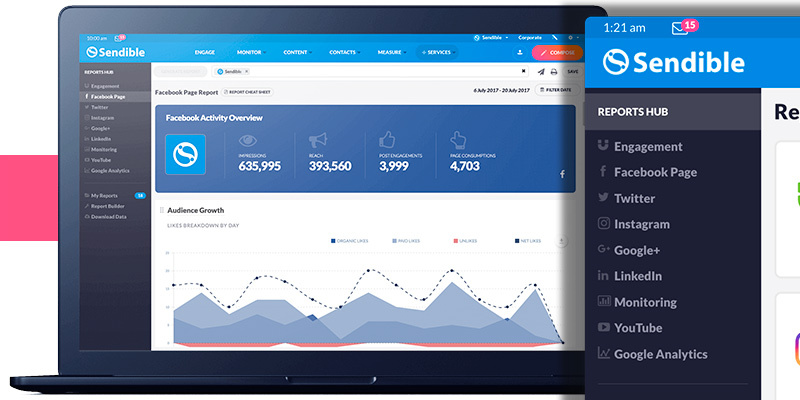 Furthermore, Sendible SMM marketing tools include custom reports that will definitely enhance your presentation and impress your clients, existing and potential ones. The reports take very little time to create and provide you with all the most crucial information about the activity on your networks: top posts and followers, mentions, engagement across connected platforms. Reports will help you evaluate which network's audience appreciates what content is better and use this information for further promotion. 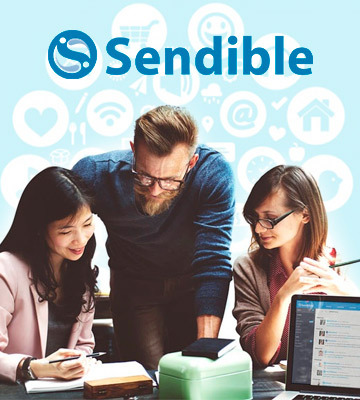 The automation features of Sendible social media management tools for business are in their own league in general, they can bring you leads without your participation at all. Or with a minimum of it. One of the most curious options is this one: having connected your company's Twitter or Instagram to Sendible, you can tweak it so that posts with certain hashtags or mentions are retweeted and liked automatically, relevant profiles are followed the moment they are found and unfollowed if they do not follow back after 24 hours. This cuts the time you spend searching the networks and that time is added to your other tasks, of which there is still quite a lot. 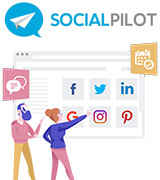 The most prominent thing about SocialPilot social media scheduling tools is that, despite their exceptionally modest price, they offer a full set of necessary features and then some extra. 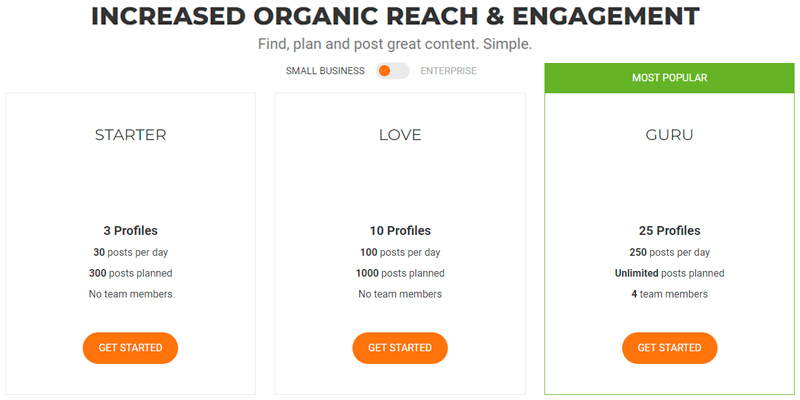 Depending on the plan you choose, you can connect from 10 to 200 different social profiles. That's quite nice even for a fairly large company, though some enterprises might need more, of course. However, SocalPilot does advertise themselves as small and medium business tool. 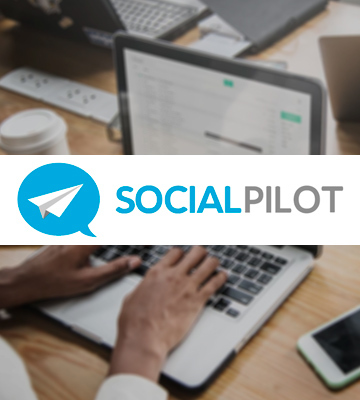 One of the biggest benefits SocialPilot offers is the option to add user accounts without asking for credentials, simply by sending an email link. This is exceptionally useful for freelance SMM professionals who operate other people's social media accounts and not only their own/their company's. Many customers praise the service for its bulk scheduling feature. True enough, it is a huge time-saver. 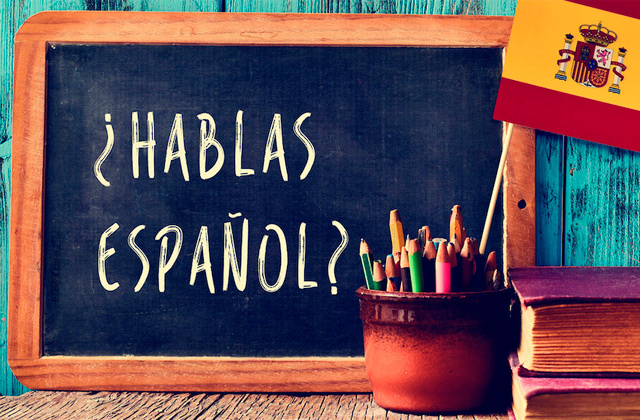 The queue for the basic Individual plan is up to 50 posts per day but if you choose the next in line, Professional plan, it is already as many as 200. Agency plan allows scheduling up to 1000 posts per day. The whole process is quick and simple, you just upload your content, preview it, select the accounts to post to, and set the schedule; you can move, edit, delete, and overall manage these scheduled posts at any time according to your needs. This one is a nice feature, it can be your savior in a time of writing block or when the time is pressing. 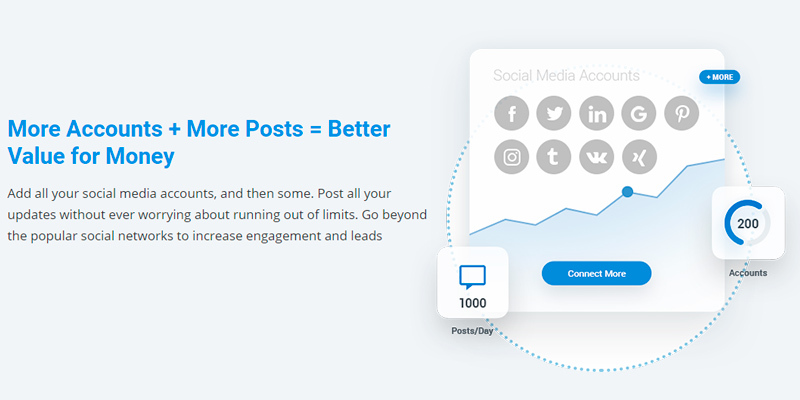 Using the SocialPilot's Curated Content tab, you can have the articles right at your dashboard in mere seconds, and with the engagement metric, too, so that you know what you are sharing to your or your client's account. Moreover, the Search Assist makes everything exceptionally pinpoint by offering you to customize the search. How do you want to look for content? By a single word or a phrase? Multiple keywords? Maybe with some word excluded? 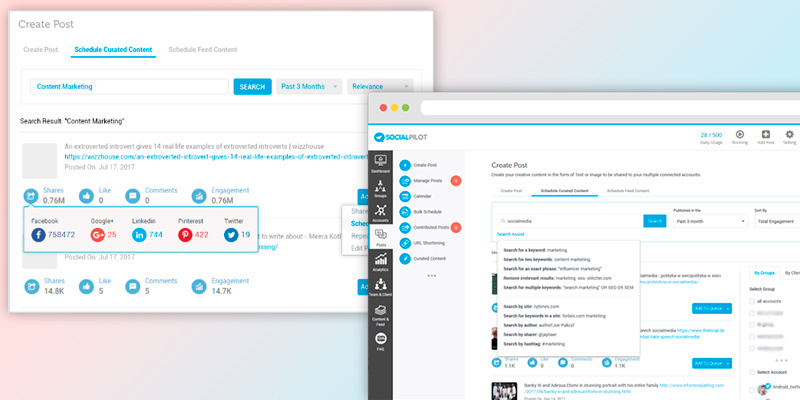 It's similar to the traditional Google search but right there on your SocialPilot dashboard. They even offer search by author and on a specific site. Not a lot more to add, really. 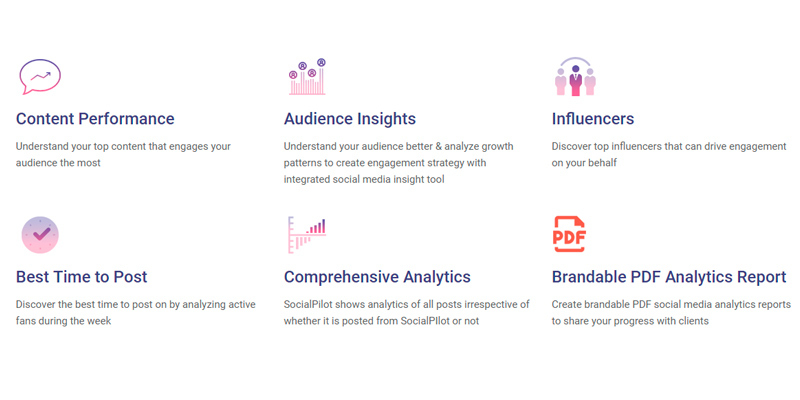 Analytics is one of the most praised features SocialPilot has. Right now, you can perform an analysis on your Facebook, Twitter, Pinterest, and LinkedIn accounts, the team is rumored to be working on Instagram option but that is yet to be confirmed officially. On the other hand, recently the social media management software has been updated and now you can get the reports in PDF, customized to represent the brand; this is handy for presentations, for example. SocialPilot analytics tool shows reports for all posts on your pages, whether you have published them using the software's dashboard or without it. With the analytics help, you will be able to create or adjust your existing strategy by taking into account your influencers, while content performance analysis will tell you what topics and posts generate more engagement, will advise you when to publish them to catch the maximum of the potentially interested audience, and other valuable insights. The SMM marketing tools from SocialPilot can update you on your audience's demographics and present the tag clouds with the most popular tags for you to use. It is more or less a complete package of features at a very pretty price. 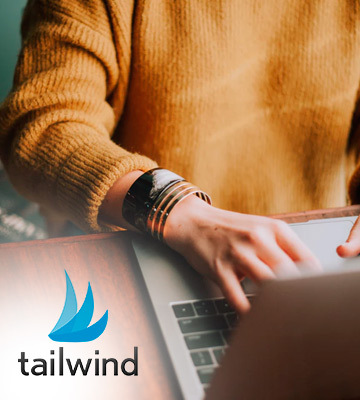 Tailwind was originally a social media management software created to manage Pinterest since this social network is completely different from every other and thus was poorly, if at all, covered by optimization and SMM marketing tools. 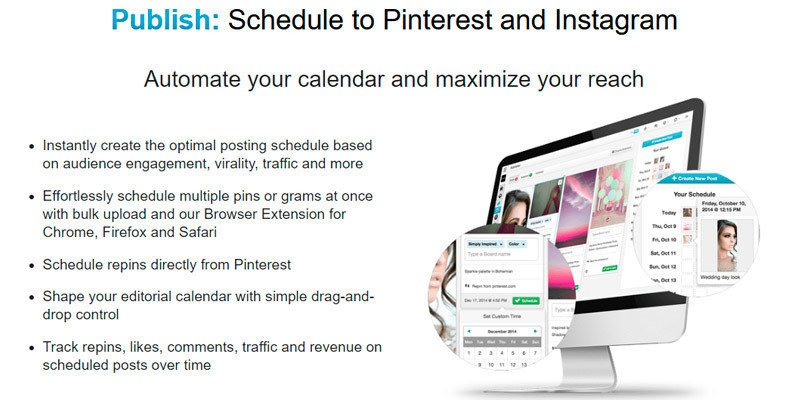 Later, the Instagram scheduling was added, though it is still somewhat limited compared to Pinterest one since it is still new. Our hope and expectations are that soon Tailwind will cover the full necessary functionality for both Instagram and Pinterest promotion as it is often lacking in less focused social media management tools. So what do these social media publishing tools offer us today? 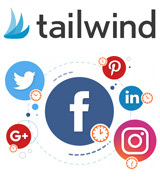 Being an official partner of both Pinterest and Instagram, Tailwind can automatically publish to them. This can seem like nothing but in reality, after Instagram was purchased by Facebook in 2012, not all SMM apps and tools have reached the partnership and, consequently, obtained posting rights. Tailwind allows direct publishing of even multiple posts at the same time, which is a real time saver. And to make it even faster and more convenient, you can bulk upload your images and photos as well, by either drag-and-dropping them from your desktop or syncing with a Dropbox. 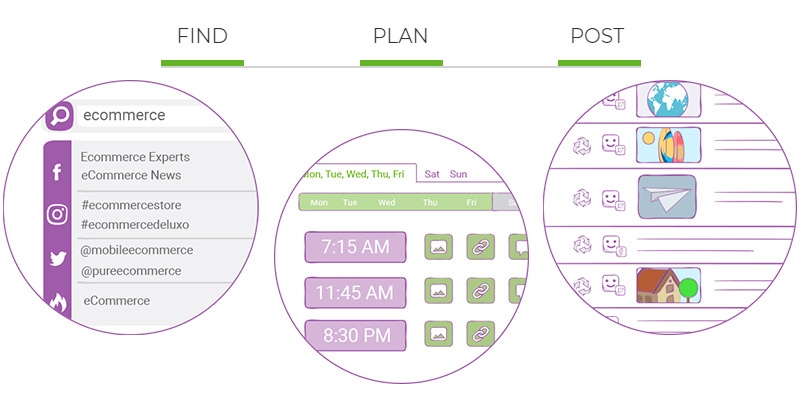 Tailwind's Analytics-enhanced Smart Schedule feature is more than just a scheduler. It will analyze your existing publications and the engagement they've received, as well as when that engagement occurred in order to help you develop a strategy to elevate all metrics. With its help, you'll know when to schedule your posts for them to pop out in your followers' feed when the said followers are the most active throughout the day. Your posts will never again get lost among all other accounts your potential influencers follow. This way, the number of likes and re-pins you receive will go up and continue to grow exponentially with time. 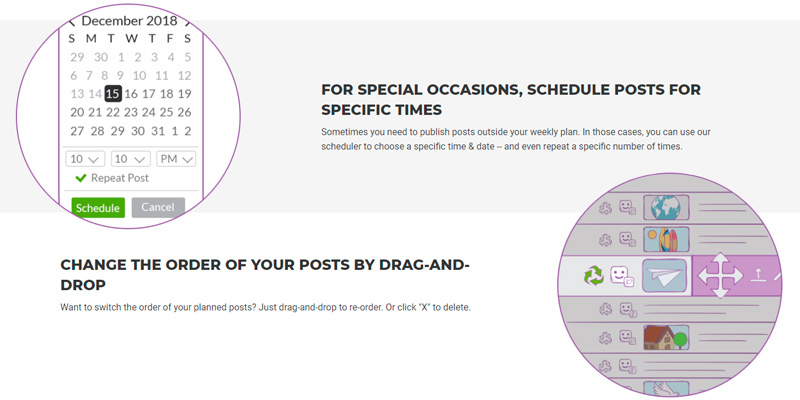 The queue allows two types of scheduling: you can choose specific times for your posts to be published or you can set them to be posted at intervals. This is a fairly rare option but very powerful when it comes to marketing on Pinterest group boards where rules forbid pinning the same post too often. Tailwind Tribes is a totally unique feature aimed at bloggers and entrepreneurs using Pinterest. As was already mentioned, Pinterest is an unusual social network and marketing is tricky there. Tribes make it heaps simpler. Basically, it is a community. Or even a whole system of communities, even, like the tribes of ancient times that grew bigger and turned into cities and countries of today. 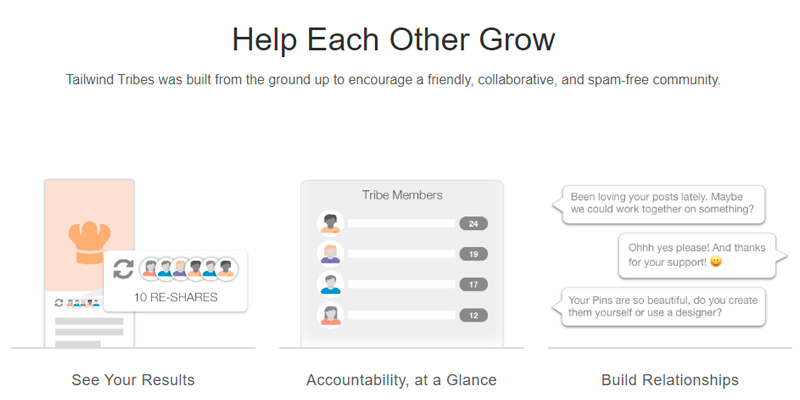 Having found your Tribe on Pinterest with Tailwind, you find a community to connect to, people with similar interests, and you can help each other reach bigger audiences by pinning each other's posts. Kind of similar to guest posting on blogs but much faster and requiring way less effort yet resulting in a tremendous increase in followers and engagement if done the right way. Also, you might find friends like that, which is always a plus. What can be better? 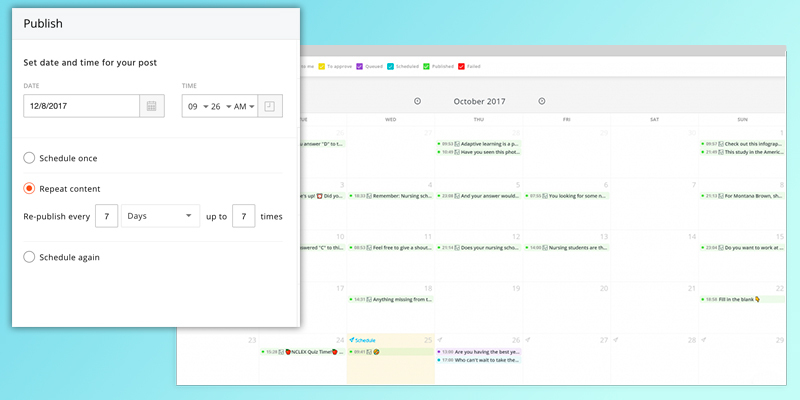 Post Planner is a fairly basic browser-based app for small business owners and individuals. 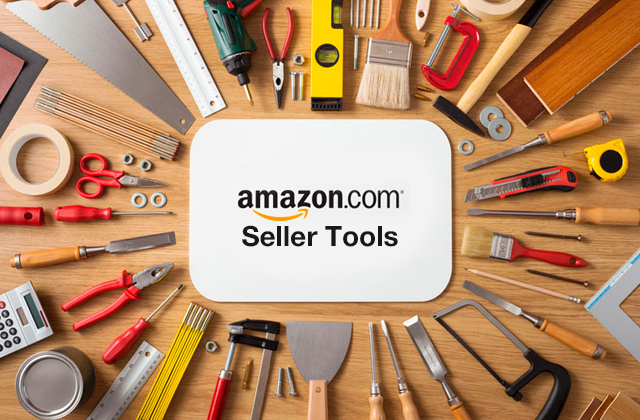 There is very little there in terms of bells and whistles but it does provide an easy-to-use and coherent platform for you to get your business promoted at a sliver of a price other SMM marketing tools ask for. 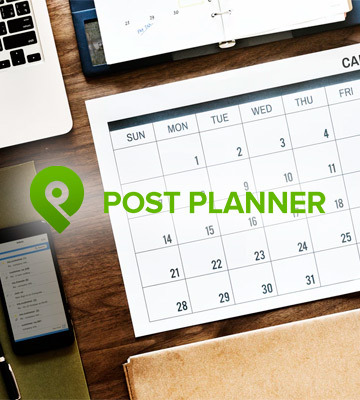 The best thing about Post Planner (aside from its ridiculous cost) is its three-step system: Find — Plan — Post. These are the three tabs you'll have in the app tab and they are basically what you will use. The Find tab is where you look for content to add to your queue and it's super simple. You can search by categories offered, scroll down and choose the posts, or you can use the search bar to look for posts by hashtags, mentions, topics, etc. The unique thing about this is that the content you see is analyzed and rated by Post Planner. 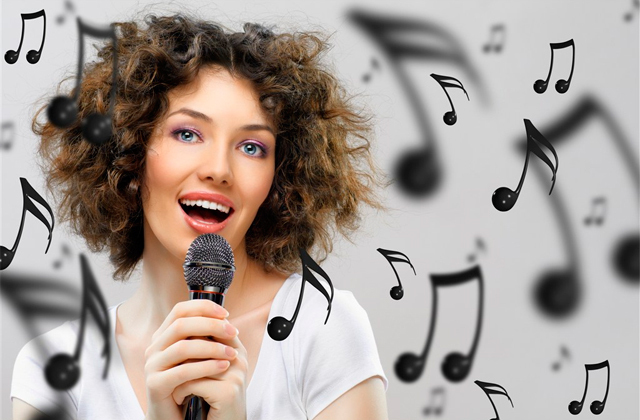 This online platform has a 5-star rating system to show you what content has generated the most engagement based on likes, comments, and shares. Moreover, the content the app shows is constantly renewed as your feeds renew so that whenever you open it, everything is up-to-date, newly analyzed. You can choose the posts most relevant for your audience and you will know right away what to expect from it. You can also create collections to categorize your feeds and check out specific ones whenever you need. What you've spent hours on before, now you can do in minutes. You can set the days and times for the content from your queue to be published. There is an option to set a specific date and time for a specific post or use the queue of the posts you've created/found in your feeds. To set the queue, you choose the times throughout the week when you need the content posted automatically and the app does it regardless of whether you are at your computer or asleep, working, studying, or otherwise occupied. Just remember to check your queue so that it does not empty. The nice thing about the queue in the Post Planner social media posting tools is that it can distinguish link-posts from image-based ones and simple text; you can choose what content to post at what times to avoid boring your audience with the same things all day long. Choose one or several (or all) types of content in your schedule and when the time comes, the app will publish the next post of the set type from your queue. Of course, you can also edit your queue, move the posts in a certain order, delete them, or set them for recycling, all with either a single button or just by dragging. Easy as breathing and takes next to no time at all. 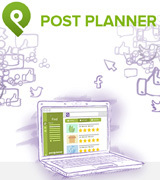 Collaboration is possible with Post Planner if you choose plans from Guru and up, the two cheapest ones are limited in that way. But since the company's social media scheduling tools are created mostly for small business owners of up to 25 team members, they are still quite cheap so even an Enterprise Venture plan won't probably break your bank. 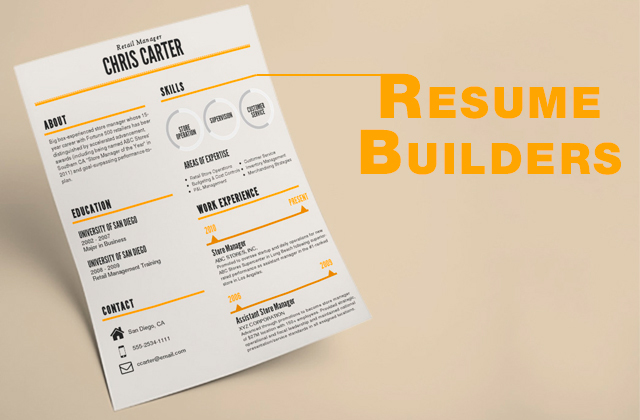 Plans starting Guru and up offer you an in-app Canva design tool with which you can create the images to beautify your posts. Also provided the bulk upload. And you can brand all the content you share starting the second cheapest Love plan. What Are the Social Media Management Tools? Basically, it's like the name says: social media management tools are created to manage your business social media accounts. What does this "management" entail, though? One of the biggest advantages of social media management tools for business is that they eliminate the possibility of accidental posting to the wrong account. 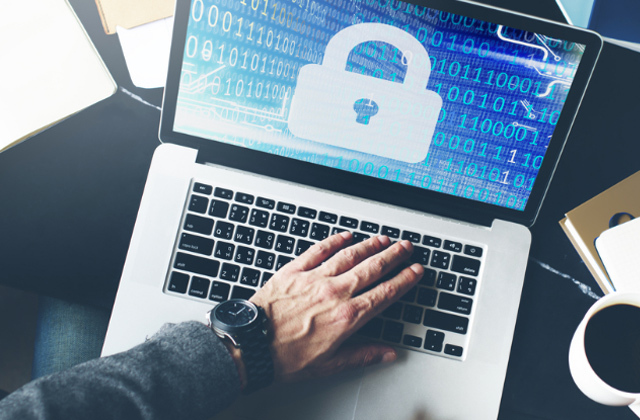 Seeing as most people have at least a Facebook for personal needs, and often Instagram or Twitter, unintentionally posting something private to a business account happens to the best of us. 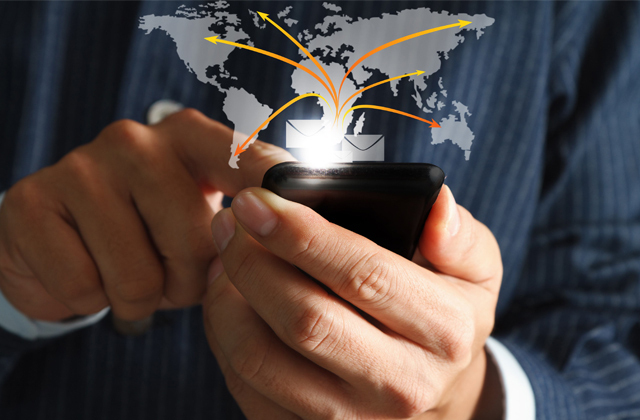 With an SMM tool, you connect your business account to it and there is no need to log out of your personal one in your browser or mobile app. Most SMM marketing tools allow you to create a posting schedule, prepare several posts in advance and have them posted while you do something else, be it other work or vacation. You can have a feature where your post is posted on several networks simultaneously, without you having to copy-paste the contents. 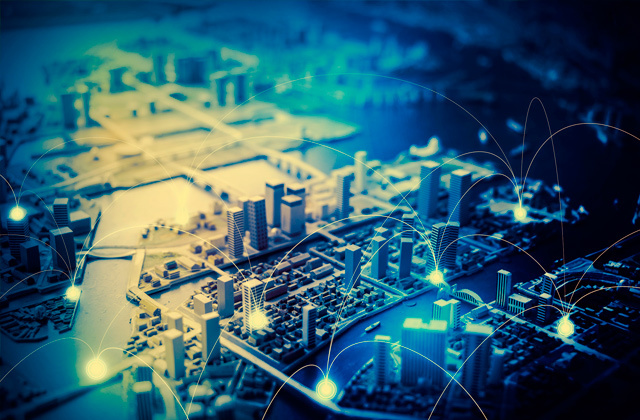 There are services that offer joint analytics for all your connected networks, which saves you loads of time as well. 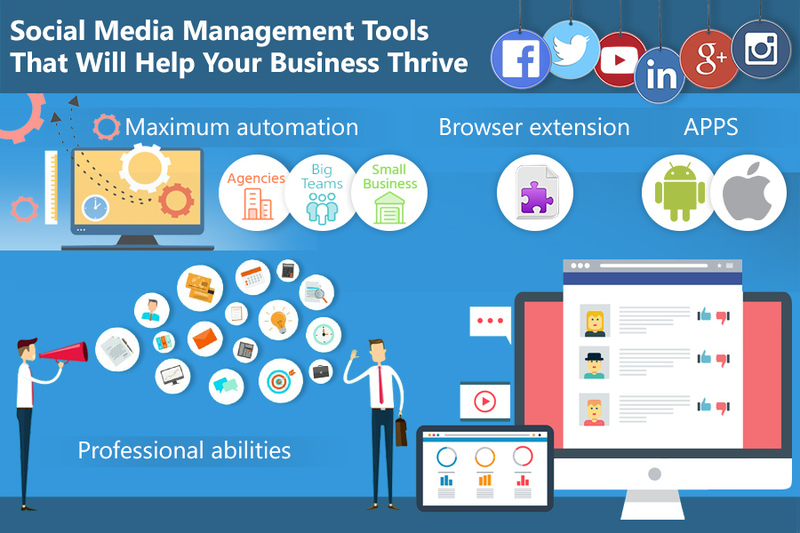 Professional social media management software has features that divide access to a specific functionality so that you could assign a specific task to an employee and restrict their access from unrelated functionality. These are just the tip of the iceberg, SMM tools are as varied as the needs of their users. Whether you are an individual commercial blogger or a business, you will find the option that perfectly satisfies your requirements. With the number of social media posts created every day, it is difficult to stand out from the crowd with just basic posting. To do that, one of the most apparent and most recommended ways is using images. 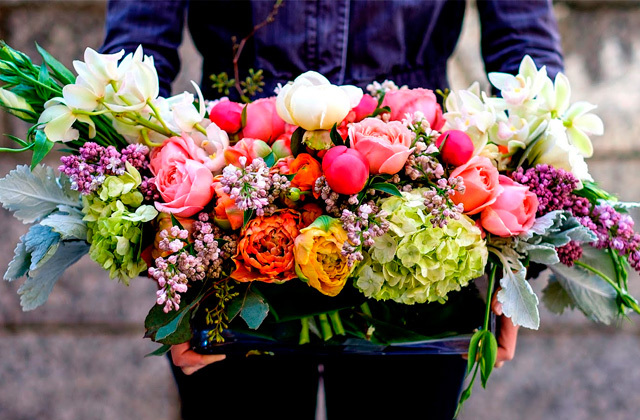 Pictures attract the eye more than the text-only post does. To make the most out of your SMM crew, besides the actual SMM software, check if they use photo editing and/or graphic design soft as well.